Having permanent investments in this endowment fund will bring Big Brothers Big Sisters of the Georgian Triangle one step closer to complete sustainability. The goal will be to grow the endowment fund to $7.5 million which will sustain all of the annual programming expenses for 500 children. At that point, Big Brothers Big Sisters will be able to serve children better instead of raising annual revenue through fundraising. Their goal for this year is to grow the endowment to $10,000 so the endowment fund begins to generate annual returns that begin to support the utilities expenses at the agency. 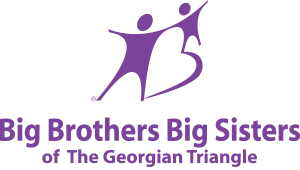 For almost 50 years, Big Brothers Big Sisters of The Georgian Triangle has given children a solid foundation that builds the confidence and self-esteem needed to succeed in life. We believe in the inherent right of children to live and grow with dignity. Mentorship is the backbone of all of our programs. We believe it is the most effective way to create positive relationships with children. The Littles, our kids, benefit from quality time spent with the adult mentor, the Big. For the mentor, it’s a chance to have fun and feel like a kid again while making a significant difference in a child’s life. This is our most successful program. The relationships that are built are special and very meaningful for all involved. Life lessons are learned and have a long-term impact on the child’s positive attitude, friendships, education and future aspirations. This program is geared towards those volunteers who cannot make the full time commitment of the one-to-one program but still want to be there for a child. 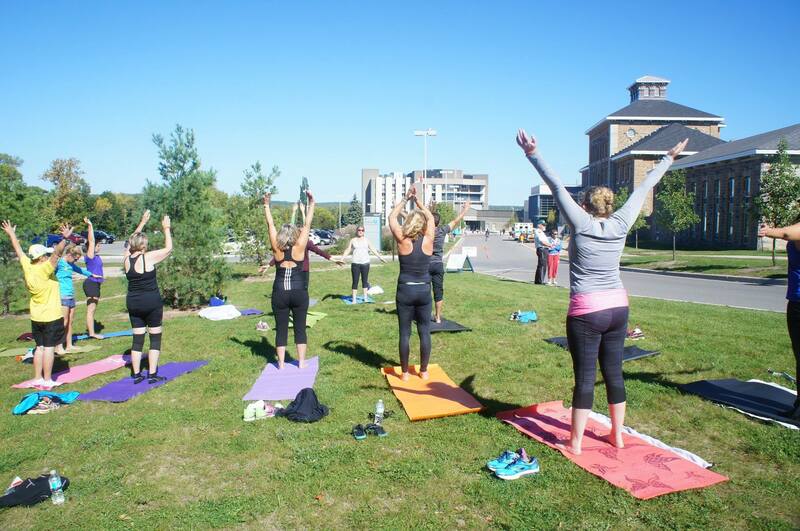 Activities are designed and implemented to introduce and promote positive skill development. Monitoring and supporting their friendship so that the impact is as strong as it can be. We have a gift for “making the match” that is key to helping kids. The relationships our agency creates are special (positive interaction between a child and an adult), and very meaningful for those involved. Imagine how your donation can help us strengthen these relationships in our communities. For every $1 invested in our programs, $18 is saved in local social services costs. Now that’s a difference you can count on!